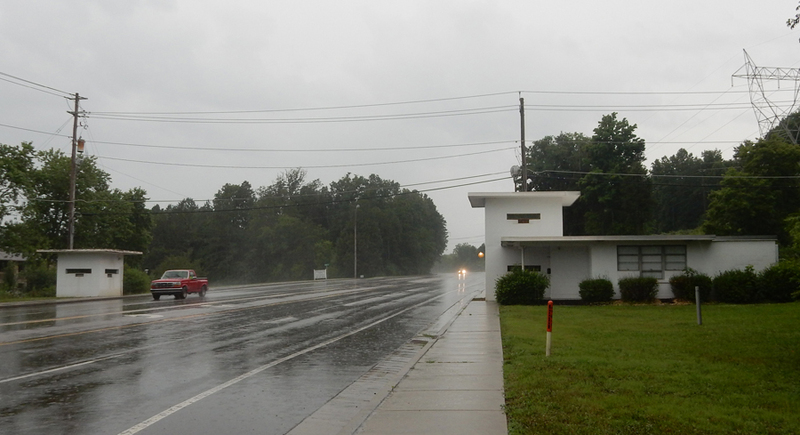 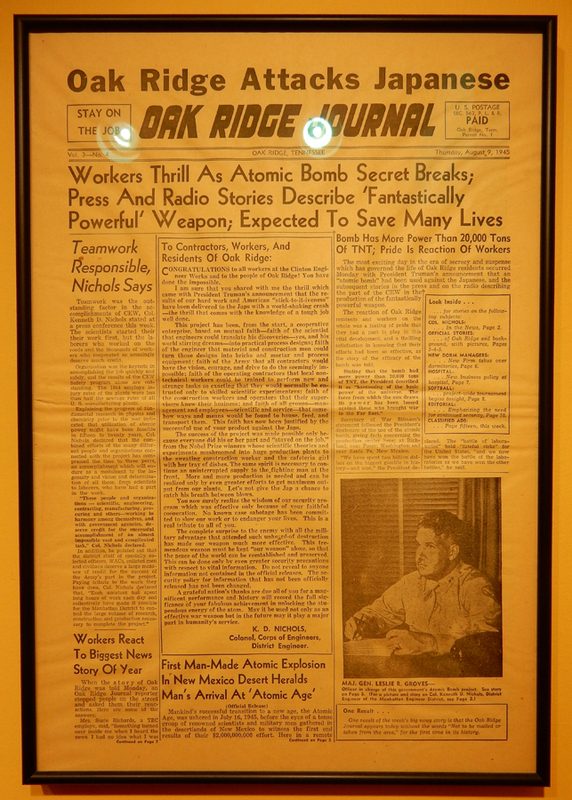 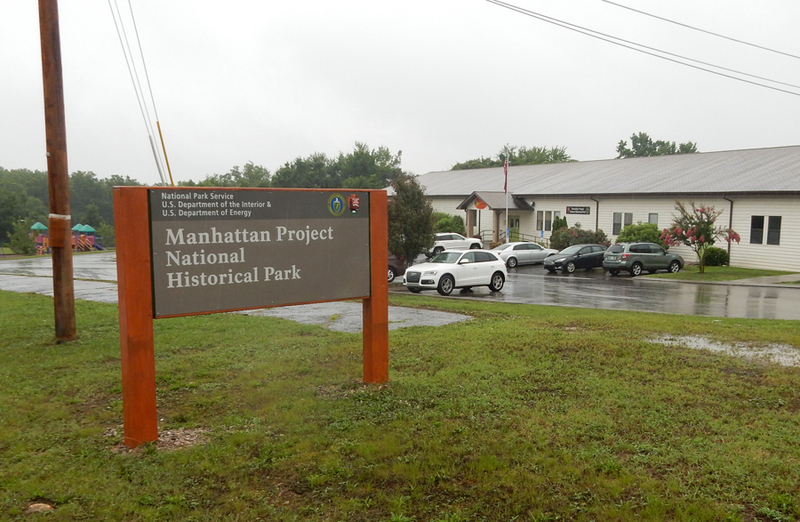 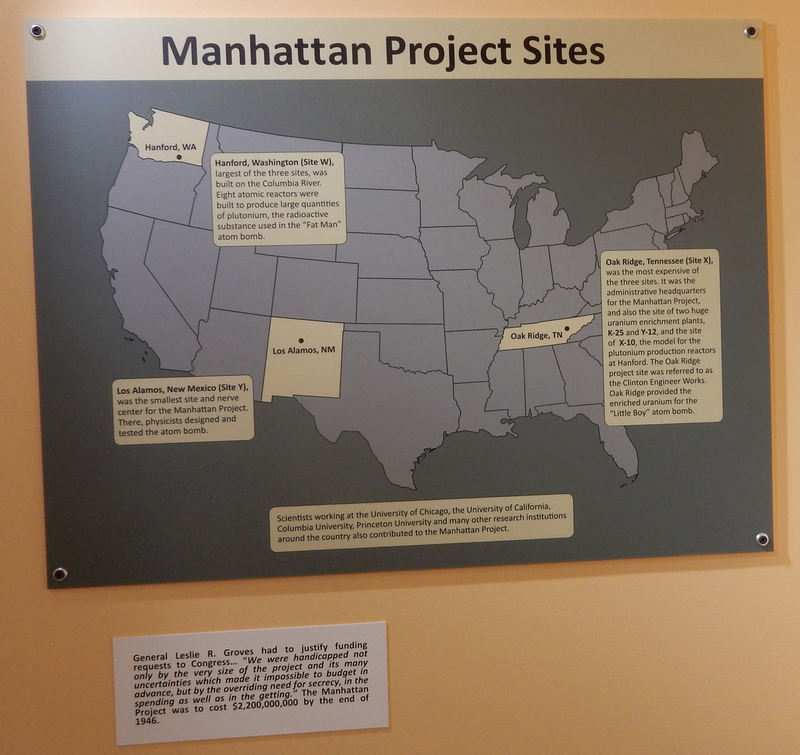 Jun 27 W – drove to the Manhattan Project National Historical Park in Oak Ridge TN on a rainy day. 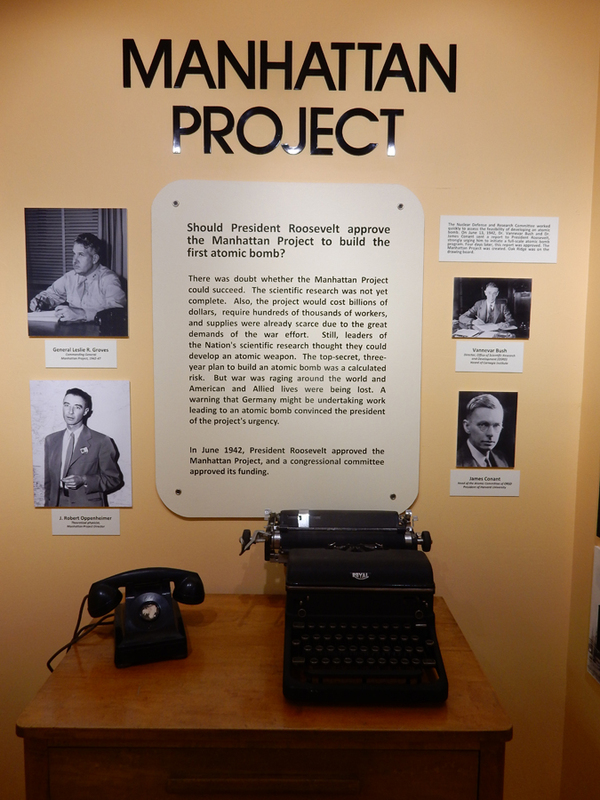 Should FDR approve development of the Atomic Bomb? 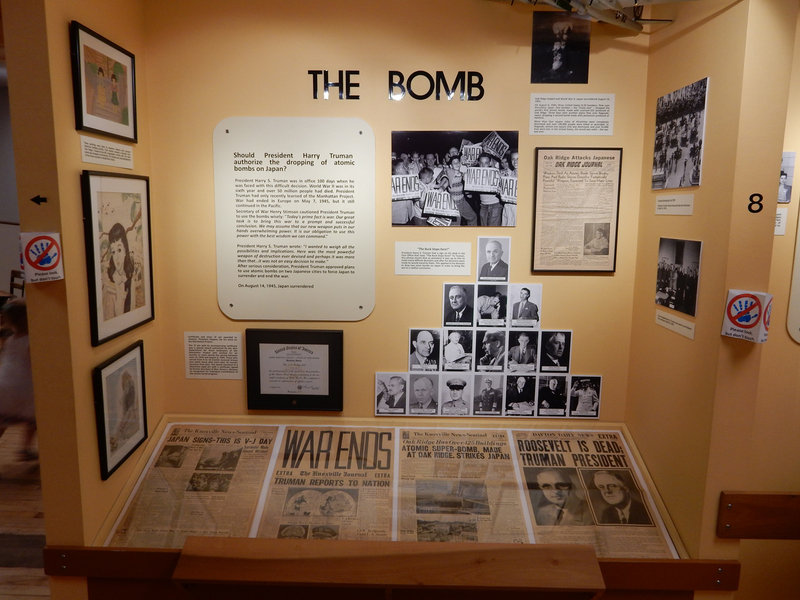 Should President Truman drop the Atomic Bomb? 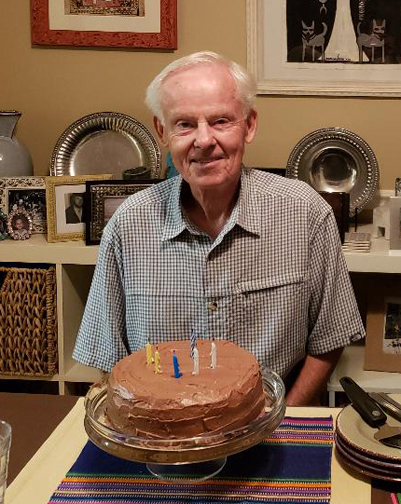 Jun 29 F – My real birthday. 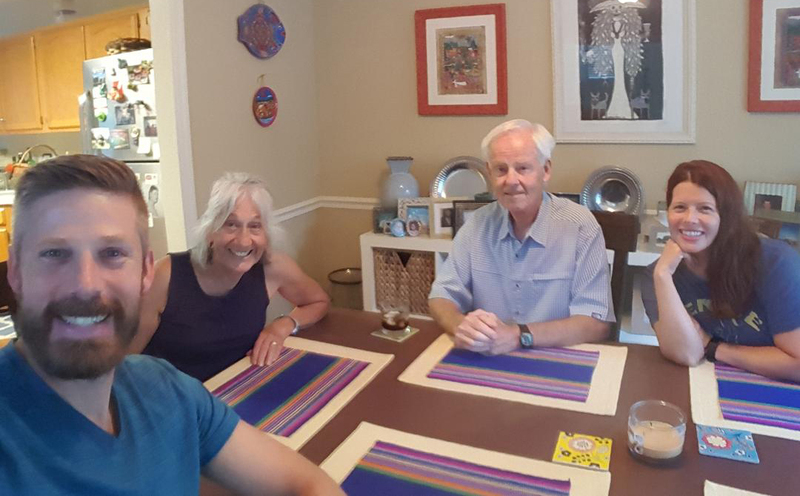 Also, Peter and Heather’s 16th Wedding Anniversary! 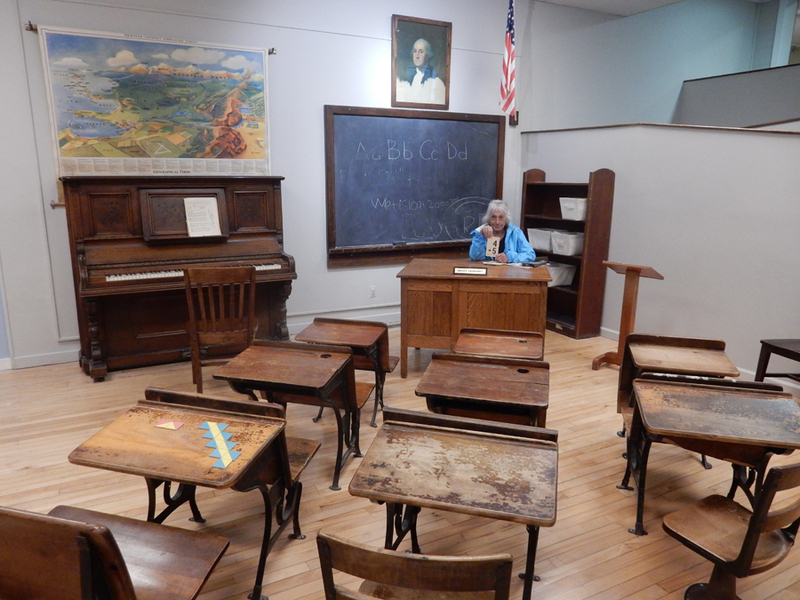 They had plans, so we drove back to Springfield. 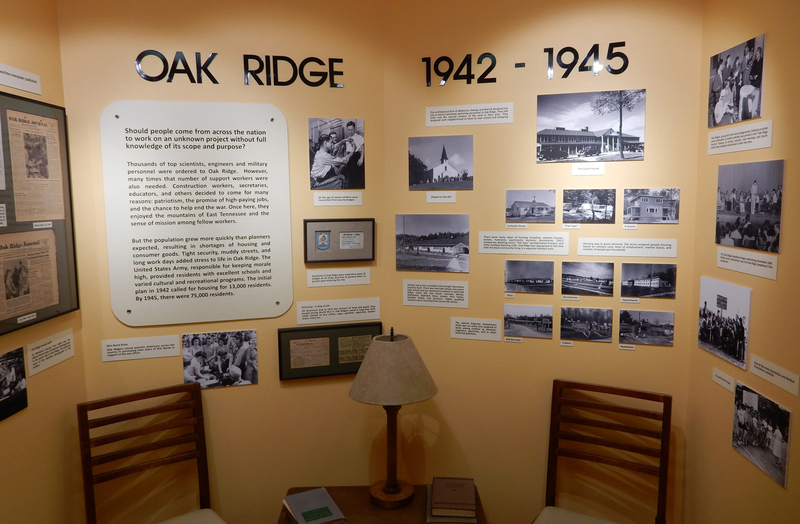 You are currently browsing the The Martin's Blog blog archives for July, 2018.